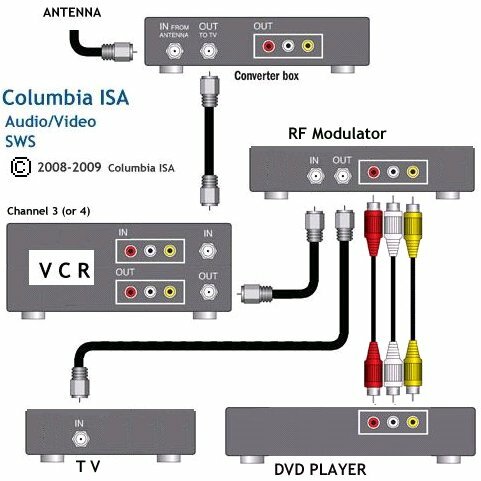 For TV sets with Audio/Video inputs, a RF Modulator is not needed. Select channel 3 (or 4) on the TV. 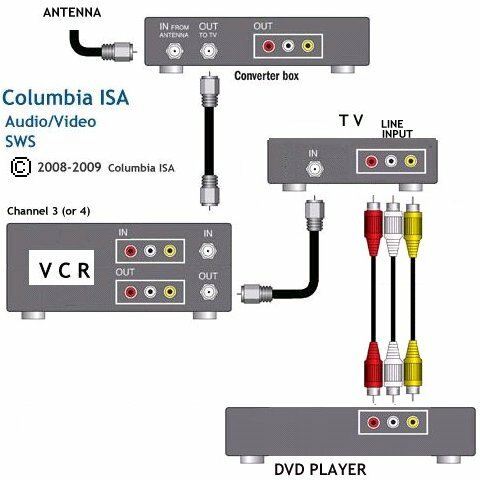 Select on the TV, the video input for the DVD player.